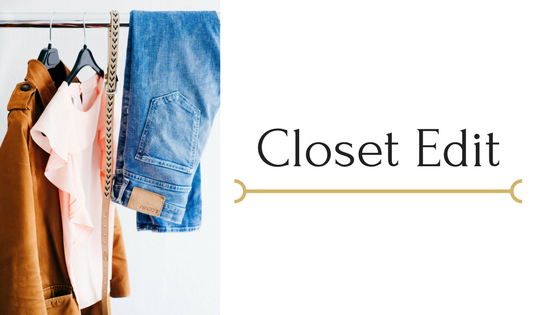 Closet Edit is a 2 hour session in your home focused on going through each piece in your closet, figuring out what to toss & what to keep and creating multiple looks. You will receive at least 10-15 new outfit inspirations and a personalized lookbook with styling tips & tricks. The woman who feels lost in her closet, is in a style rut or struggles to put together outfits that make her feel comfortable and confident. She wants to rethink the way she views her clothes and actually enjoy the process of getting dressed. 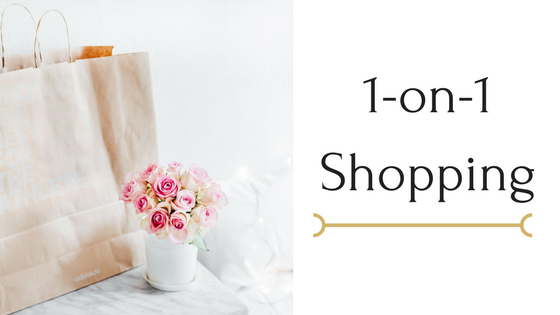 1-on-1 Shopping provides you with me as your shopping companion at 1-2 select stores in Los Angeles. I will scout out these stores beforehand, so when you arrive the dressing room will be fully stocked with exciting options hand selected by me and available to purchase. 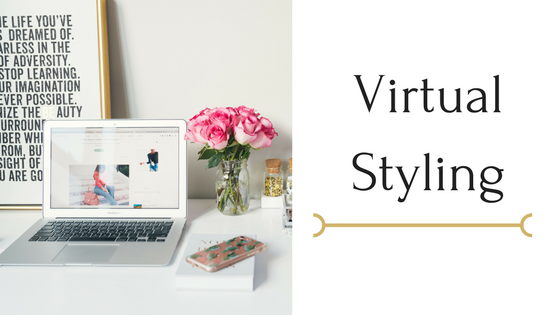 Virtual Styling provides you with the same perks of working with me without having to meet in person. This service will be executed over Skype or FaceTime and is focused on evaluating what you currently have in your closet, discovering your personal style and putting together amazing looks that will make getting ready in the morning effortless and enjoyable. You will receive a virtual Closet Edit and a curated list of 50+ pieces to shop and at least 10+ new looks. The woman who is too busy to meet up or is located outside of Los Angeles but still is determined to improve her wardrobe game. She values online shopping as a way to save time and is looking for a Personal Stylist to hand select clothes for her to review and shop. 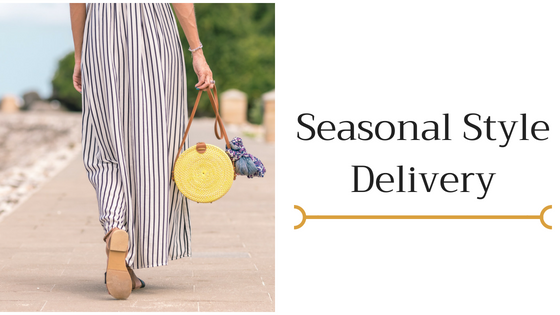 Seasonal Style Delivery is a wardrobe refresher available for returning clients only that focuses on providing a trend update every quarter. You will receive a personalized look book of 10+ new outfits to shop and a style kit tailored to meet your seasonal needs. The woman who likes to sprinkle new trends into her wardrobe and seeks inspiration on how to style those pieces with her existing clothes. 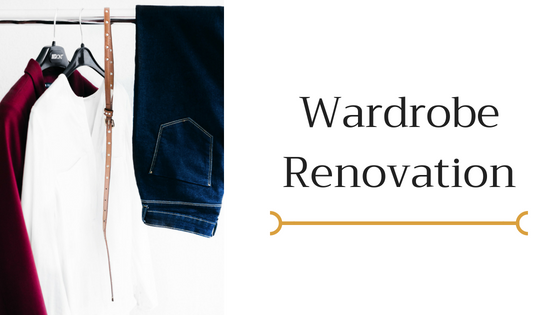 Wardrobe Renovation focuses on upgrading your style identity to reflect personal and professional growth. In this all-inclusive experience, we will start off with overhauling your closet, creating an actionable wardrobe plan to meet your needs and finishing off with a premium personal shopping service which includes a private fitting and a styling session. At the end of these services, your uninspired closet will transform to a completely renovated wardrobe that reflects your style and personality. The woman who feels that her wardrobe does not reflect who she is and where she wants to be in life. She wants a fully revamped closet that is sustainable and versatile for personal and professional occasions.